Greenbaum Law Group LLP is one of the foremost commercial collection law firms in the nation. We are attorneys, not a collection agency or a mill operation. 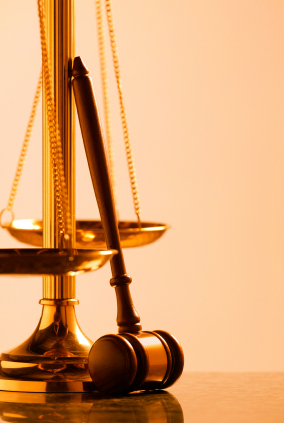 Our reputation for quality legal work and for success in collection is a direct result of the abilities of our team of Lawyers and Legal Assistants to effectively represent our clients in Collection and Enforcement of Judgment cases. There are several ways to collect money. One way is to take something away from the debtor. Another way is to make the debtor want to pay. We have the experience to develop tactics and strategies to “motivate” debtors to pay and we know how to, and do, implement ways to take things away from the debtors. We are fast and aggressive. We collect more money, more rapidly and more often than other lawyers. Our competitive contingent or hourly fees, fast action, proven success ratio and friendly personal service will make you very happy you selected our firm for your collection needs. Review this website and you will be able to make an informed decision on whether to retain Greenbaum Law Group LLP. Look at the profiles of our attorneys and review our Frequently Asked Questions (FAQ). Look at our Fee Agreements and our instructions for Starting your Case. If you have any further questions, feel free to call us at (800) 519-0562 or E-Mail Us.